Do you like Awesome Happy Heroes? Share it with your friends. 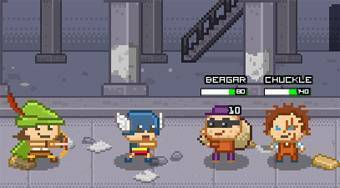 Awesome Happy Heroes - build a background below the surface for the small heroes whose mission is to protect the city from thieves.